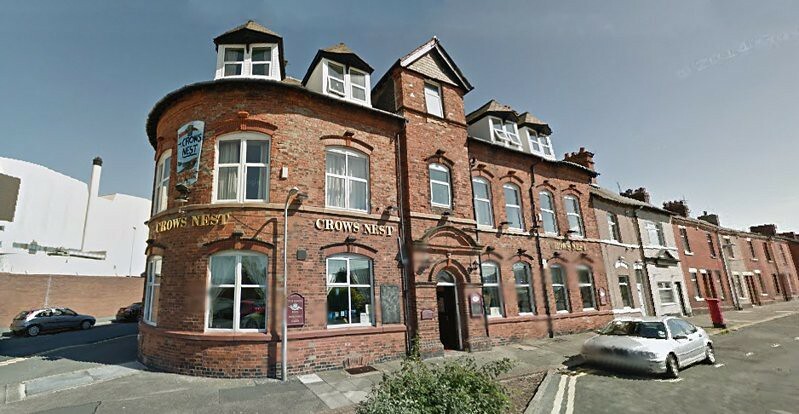 Filming Locations: Where was Strike filmed? The Strike series is the TV adaptation of J.K. Rowling's crime novels , written under the pseudonym Robert Galbraith. 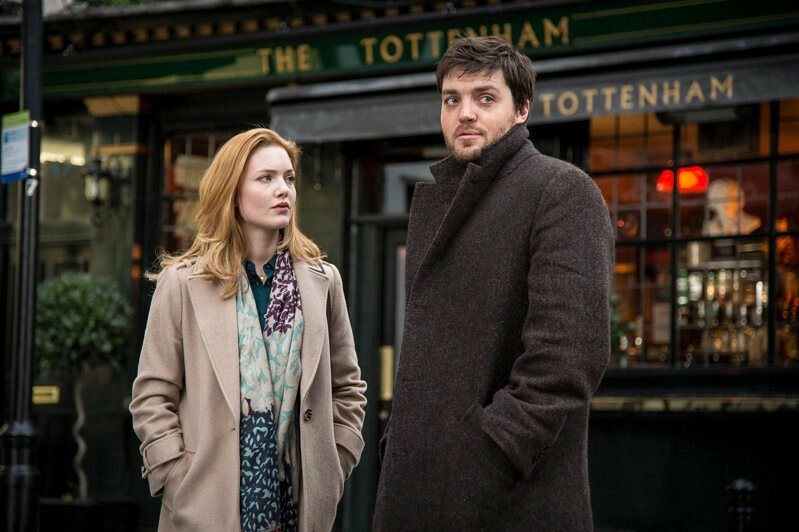 It tells the story of Cormoran Strike, an old-school private eye and a former veteran of the Iraq war. The three books of the series The Cuckoo’s Calling, The Silkworm and Career of Evil, have been filmed as separate dramas. The seven-episode production stars The Musketeers and War And Peace actor Tom Burke. 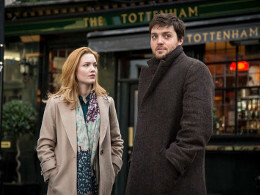 Holliday Grainger (The Borgias, Jane Eyre) plays Robin, Strike's assistant and secretary. 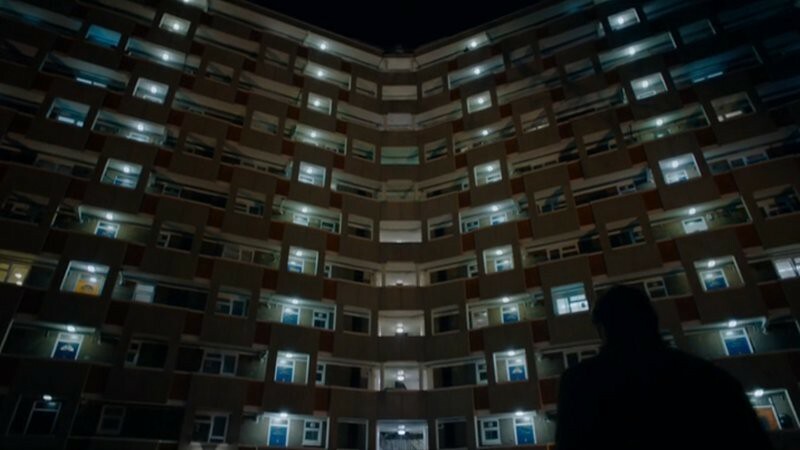 The block of flats at the end of the first episode is in Hackney, near Ravenscroft St. 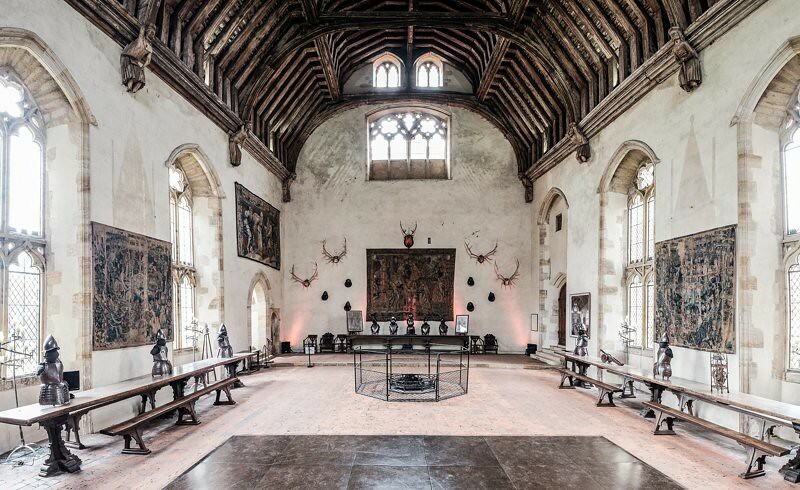 The state Penshurst Place and Gardens (Kent) was set to film the scene of the sacrifice for The Silkworm part of the series. The production used the medieval Baron’s Hall (pictured) and other areas of the property. 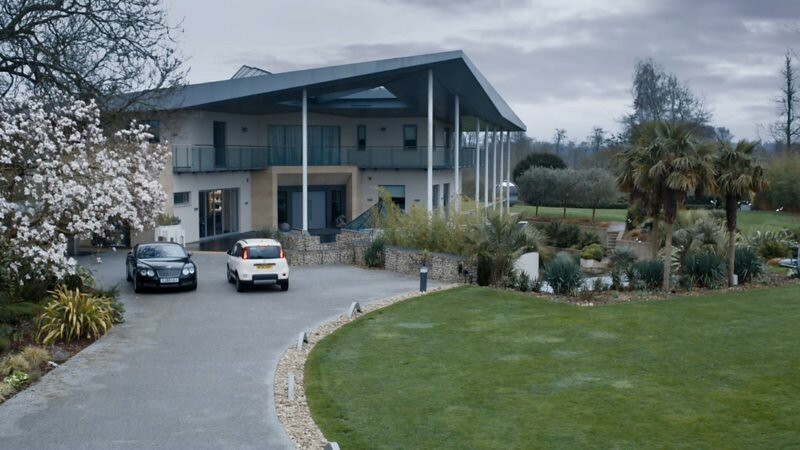 A luxury villa in Sevenoaks (Kent) called The Garden House, also appears in the first episode of The Silkworm. 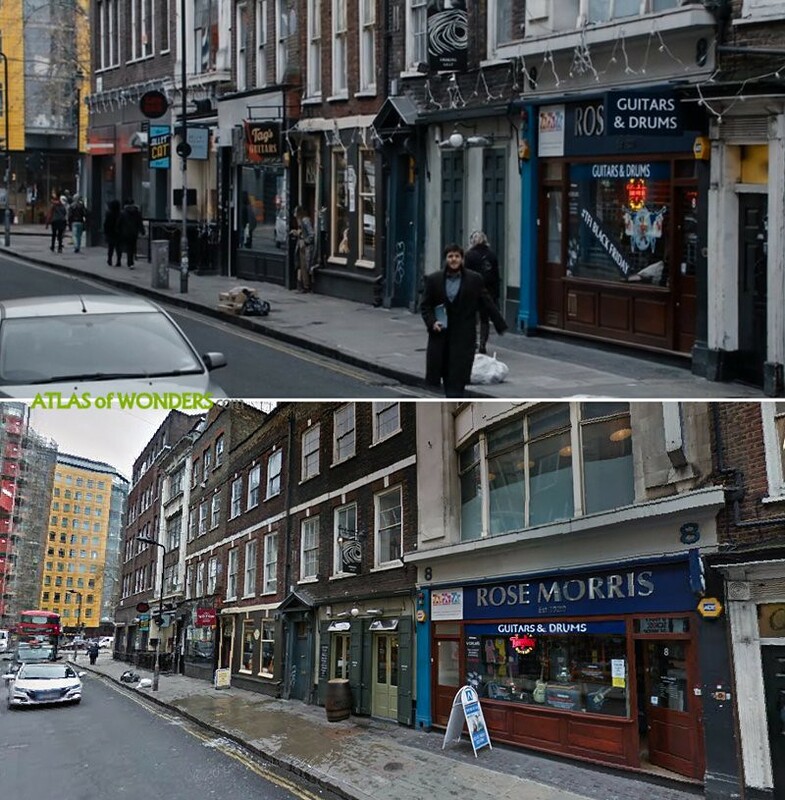 Can you help to improve this post about the filming locations for the Cormoran Strike Series? To complete and correct this report, any feedback, info or images that you may have are more than welcome, thank you! 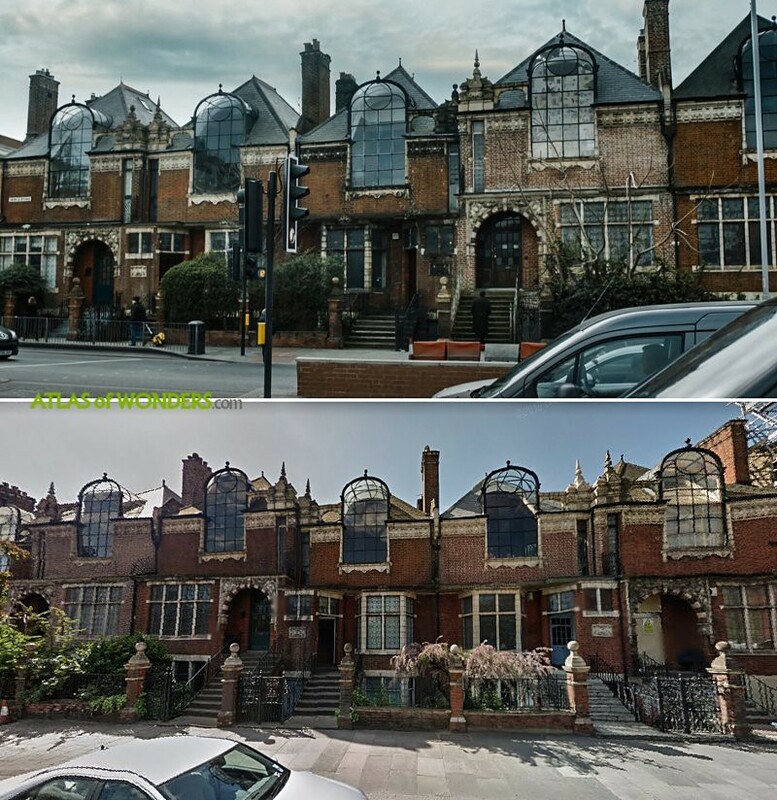 I would like to know where the last place is with the beautiful windows. 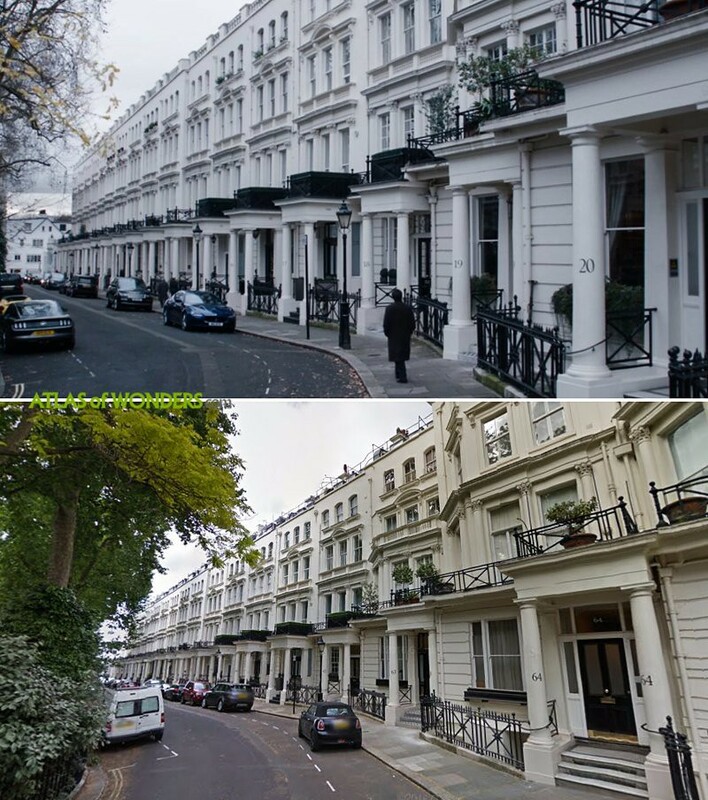 They were on a property show recently, Grand Designs I think. They were built for artists, with accommodation on the ground flour and studios on the first, hence the big windows. Thanks a lot, interesting story! In the Silkworm what was the location for the scenes of the night time rooftop reception with views over the Thames (the last pic on your article). I suspect it was BAT's HQ Globe House at Temple Place WC2. Am I right? Hi David, I would say that this is the rooftop of the building of some editorial houses (The Orion Publishing Group, Hachette UK) at 50 Victoria Embankment. Lots of tropical plants in all of the episodes. How is it they survive?